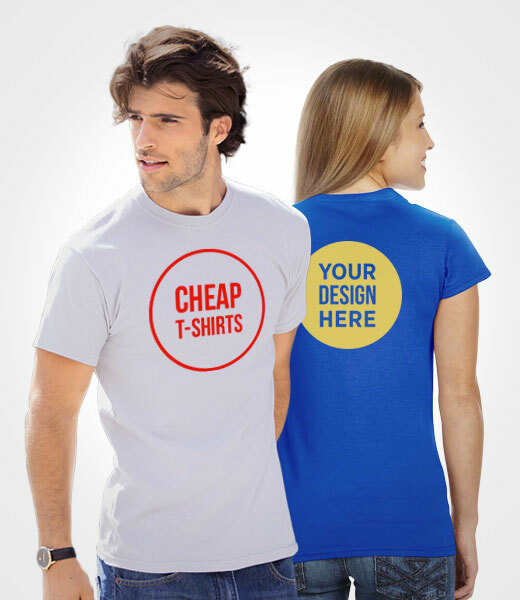 Gildan®: has been offering quality casualwear since 1984. From a Canadian family business, we have grown to be one of the largest apparel manufacturers in the world. Our exceptional selection of t-shirts, polos, sweats and accessories is available in a range of fabrications, sizes and silhouettes. Men, women, kids and toddlers will find wardrobe essentials designed in fits specifically for them. Our ever-expanding colour palette covers a spectrum of bold brights to subtle hues. Whether the apparel is geared for performance, or crafted with a contemporary look or classic style, all our garments are made to meet the high standards of quality and consistency you expect from a global brand. You can count on our commitment to delivering the outstanding value you deserve. M&O Knits®: M&O Knits is a vertically integrated industrial textile consortium on its productive chain and diversified on the products it sends to the market. Thinking always on providing our customers with the best of services, we at M&O Knits, have placed a great interest on the garment manufacturing process.